The European Journal of Work and Organizational Psychology Best Paper Award is jointly sponsored by the Centre for Creative Leadership (CCL) and EAWOP recognizes high-quality scholarly work on leadership and organizational effectiveness. Annual EJWOP awards are announced every two years, coinciding with the European Association of Work and Organizational Psychology International Conference in held in May. EAWOP supports the creation of Task Forces for innovative and relevant goals in Work and Organizational Psychology (e.g. 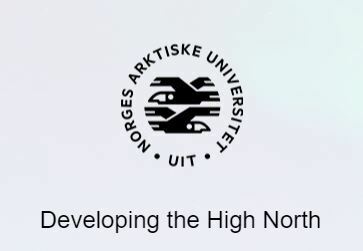 “Test User Standards”, “European Diploma in Psychology”). 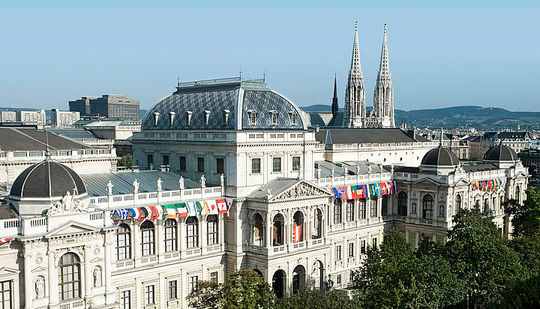 EAWOP is one of the founders of the Alliance of Organizational Psychology (AOP). The mission of the AOP is to support and advance the science and practice of organizational psychology, and to expand its scope of application and contribution to society to improve the quality of working life. 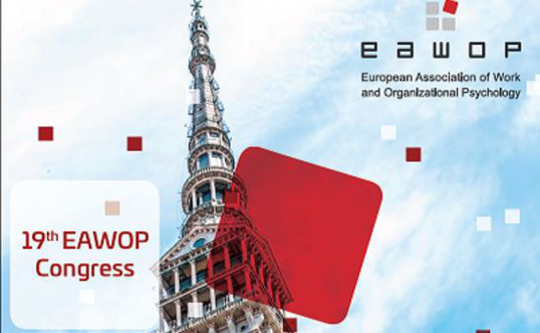 EFPA and EAWOP cooperate in the development of the Specialized Certificate in WOP. Several European countries are now initiating a pilot study. EAWOP supports and coordinates a project to analyze the gaps and similarities between different Baltic countries in their WOP curricula, and to stimulate convergence among them and congruence with the Specialized Certificate in WOP.